Dockable waterfront lot ready to build on with utilities at the street. Located on the unspoiled eastern coast of Texas, approximately 125 miles from Houston and approximately 160 miles from San Antonio and Austin, nestled in nature, is a wildlife sanctuary with a lush array of diverse plants and animals &#x2013; on land and in water. Whether you&#x2019;re young or just young at heart, at The Sanctuary you&#x2019;ll discover a wealth of recreational opportunities that are beyond compare. With its magnificent clubhouse and spectacular pool to walking trails and a sandy beach, you&#x2019;ll find our amenities beckoning you to come out and play or just relax under the warm Texas sun. Dockable waterfront lot ready to build on with utilities at the street. Located on the unspoiled eastern coast of Texas, approximately 125 miles from Houston and approximately 160 miles from San Antonio and Austin, nestled in nature, is a wildlife sanctuary with a lush array of diverse plants and animals – on land and in water. Whether you’re young or just young at heart, at The Sanctuary you’ll discover a wealth of recreational opportunities that are beyond compare. With its magnificent clubhouse and spectacular pool to walking trails and a sandy beach, you’ll find our amenities beckoning you to come out and play or just relax under the warm Texas sun. 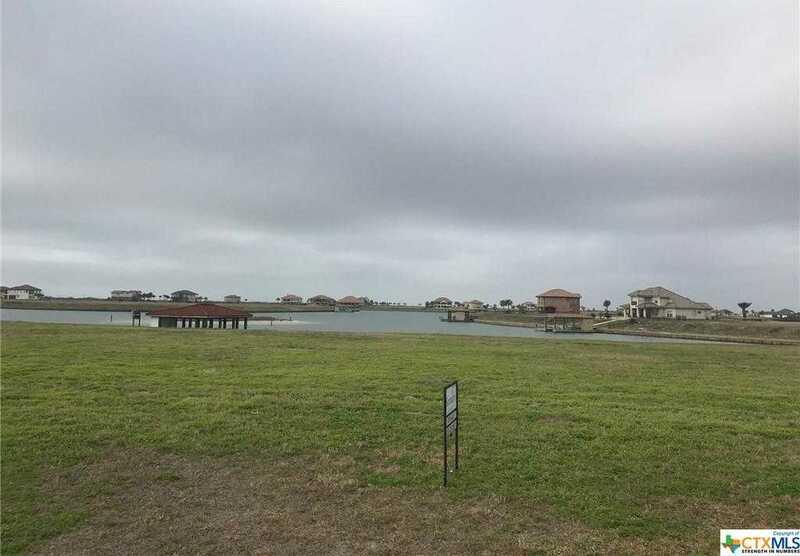 Please, send me more information on this property: MLS# 368710 – $39,900 – Lot 206 Burgundy Bay, Port O’connor, TX 77982. I would like to schedule a showing appointment for this property: MLS# 368710 – $39,900 – Lot 206 Burgundy Bay, Port O’connor, TX 77982.